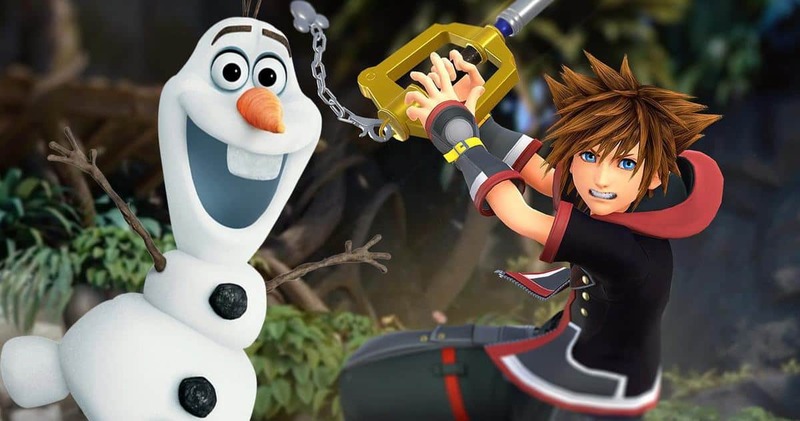 The Square Enix conference that happened earlier today didn’t show much for Square Enix’s future, but what we have seen at least paints a good bit of promise for both Square Enix’s newer, unreleased properties and its already released games as well. 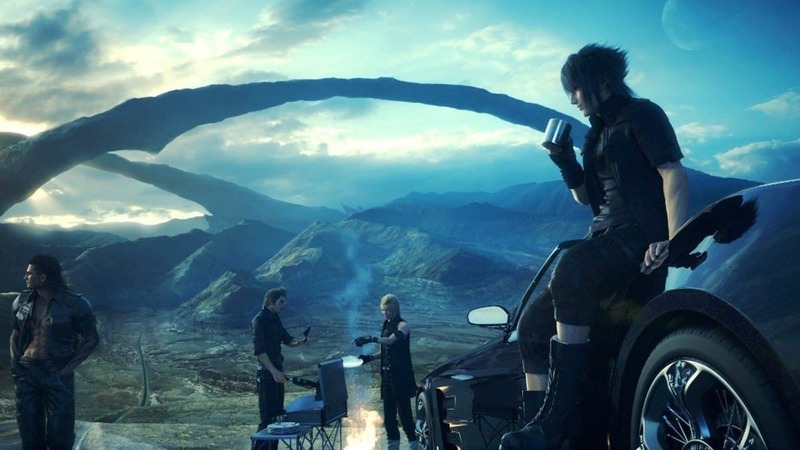 Including both pre-established games like Shadow of the Tomb Raider, Monster Hunter World, and Final Fantasy 14, Square Enix’s conference also gave us a number of upcoming games. 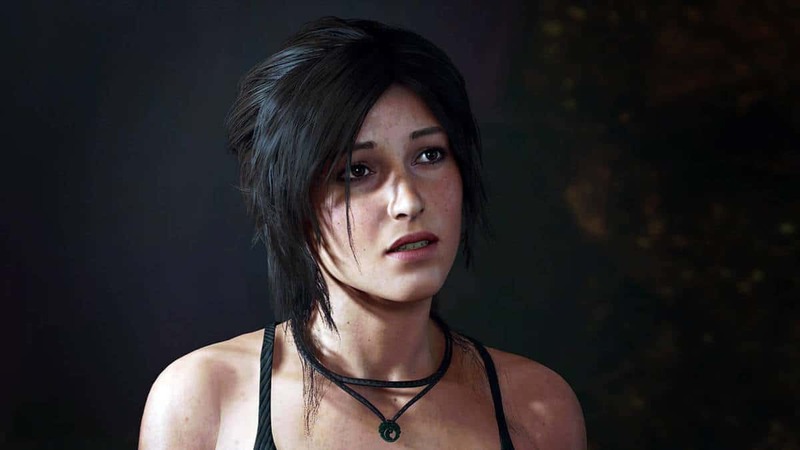 Shadow of the Tomb Raider has yet to release (and won’t be coming out for a while yet since it releases in September of this year), but the conference first off showed us some gameplay, where Lara snuck around mercenaries and killed them from stealth. We were shown a number of things like double stealth kills, explosive bombs being used, Lara’s bow and arrow, and even a bit of story, though it was more of what we already knew. 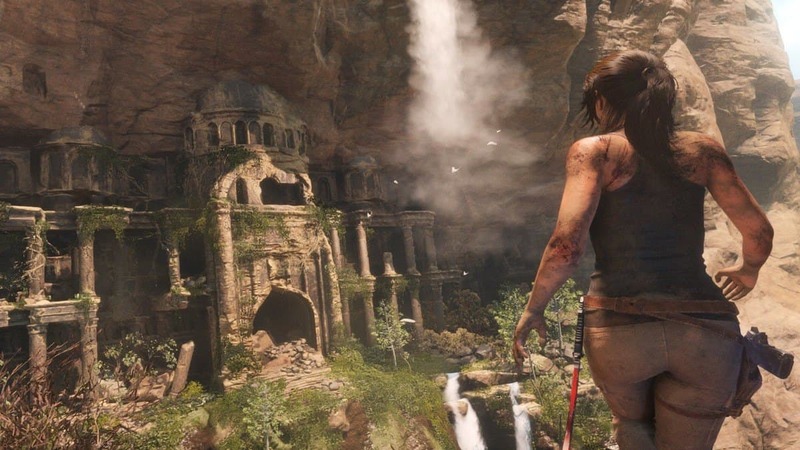 The central plot of the game will focus around Lara in Central America, attempting to avert a Mayan apocalypse. Next, Square Enix brought up a new update for Final Fantasy 14 that will be coming this summer. Players will be able to get a hold of a Palico as a companion in the game, along with hunting a Rathalos and likely other Monster Hunter creatures in the world of Eorzea. The various hunts will only be available to players who have reached level 70 and beaten the Stormblood expansion’s story, so only the best of the best will be allowed in. There aren’t very many other details yet, but hopefully we’ll be getting more than just the Rathalos to fight in the game. Thirdly, we have another trailer for The Awesome Adventures of Captain Spirit, which was originally debuted at the Xbox conference yesterday. Captain Spirit tells the story of an imaginative young boy who takes on the “secret identity” of the superhero Captain Spirit, going on a grand adventure using nothing but his imagination and inner creativity. While there are hints of a similarly emotional story as Life is Strange, so far we haven’t really gotten anything but a fairly light-hearted adventure narrative game. We’ll likely get more details as Ubisoft Square Enix releases more details. 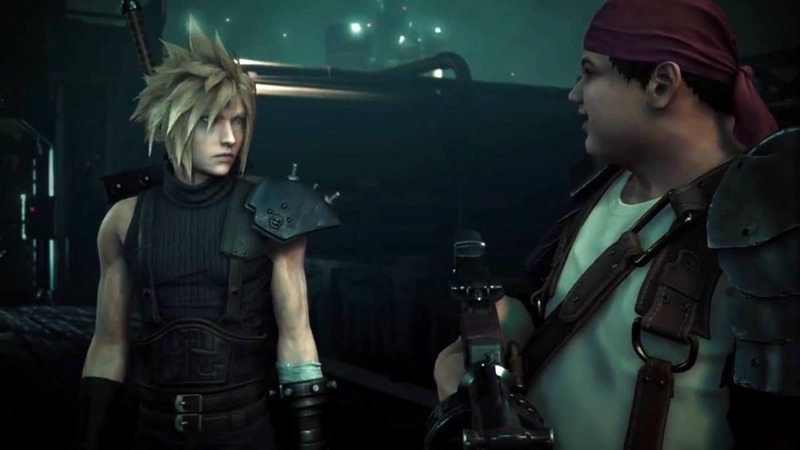 Of course, Square Enix is most known for its RPGs, and we got Dragon Quest 11 soon after we got to Final Fantasy 14. Dragon Quest 11 had already been released in Japan back in July of 2017, but we’ll actually be getting the game for ourselves in the West for PC, PS4, Nintendo Switch, and Nintendo 3DS likely on September 4 of this year. We also got an official walkthrough for Just Cause 4, which pits Rico against a private army rather than a comically cartoonish dictator. While it will likely still be quintessential Just Cause, with players going around and blowing things up to inspire rebel groups to rise up against the enemy. While Just Cause 3 got a bit of criticism for technical issues and a cliched story, hopefully Just Cause 4 will be able to address those problems and make it even better. The game will not only include new ways to destroy things, but also weather. One of the new games that we got to see in the conference was a game called The Quiet Man, apparently a John Wick-style game where you play as a deaf assassin. Much like many other games debuted during this week, the game is an FMV, meaning you’ll be watching what is essentially a movie that you press buttons with. The game will also have realistic CG, and what it says is “pulse-pounding action gameplay.” We’ll likely learn more about it later, but what sorts of controls it will involve remains to be seen. Finally, Square Enix gave us a new Platinum Games title. Apparently based on something resembling Babylonian Mythology, the game Babylon’s Fall centers on what appears to be a group of people known as Nomads, attempting to free humanity from the tyranny of the goddess Gaia. Riding high on things like Nier Automata, Bayonetta 3, and more, the game will hopefully continue Platinum’s normal standard of quality for its Triple-A games. While we don’t know the release dates for a large number of these games, we’ll likely be getting more information after E3 and in the run-up to the various games. E3 is still going, with Playstation and Nintendo still having to do their conferences, so stay tuned to us to see things that you might miss as the event winds down.